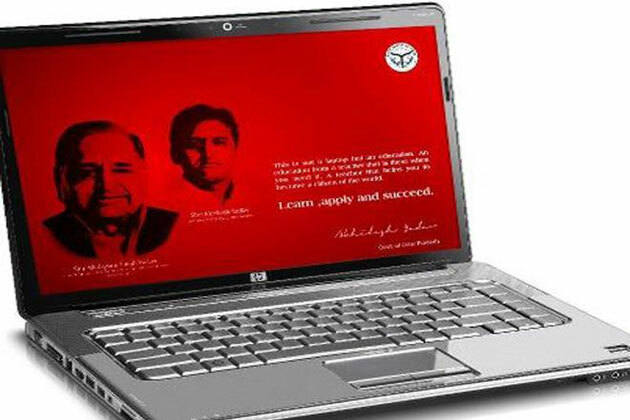 Good News for students UP govt to give free laptops to class X, XII pass out :- Lucknow, Uttar Pradesh government yesterday decided to provide free laptops to meritorious students, who passed class X and XII examinations conducted by CBSE, ICSE and the state board. It was decided that 39,600 meritorious students who passed class X and XII would be given free laptops, an official spokesperson said here. That decision was taken during a Cabinet meeting chaired by Chief Minister Akhilesh Yadav. Giving details of the decision the spokesperson said, 50 per cent laptops would be for each class X and XII pass outs and it would be distributed among students of different boards according to their results. The list of laptop recipients would have 20 per cent quota for minorities and 21 per cent for SC/CT students, he added.